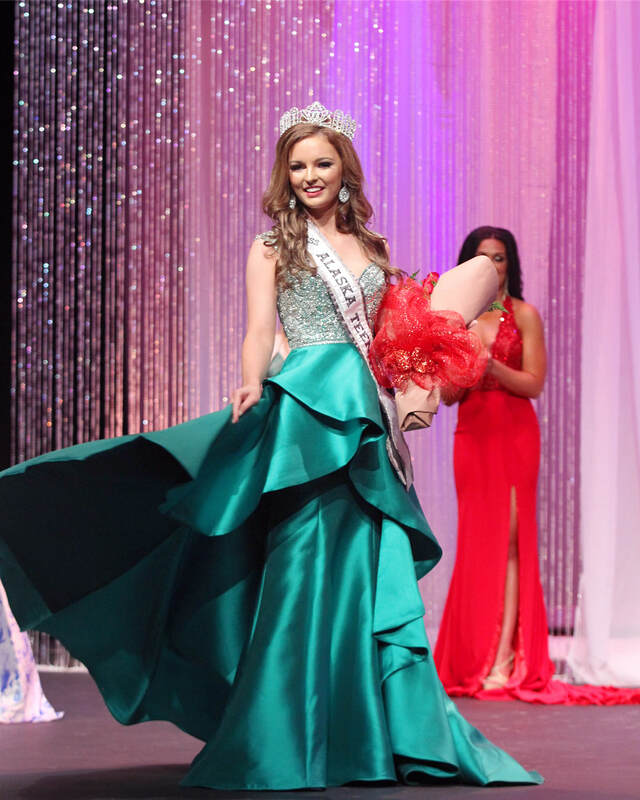 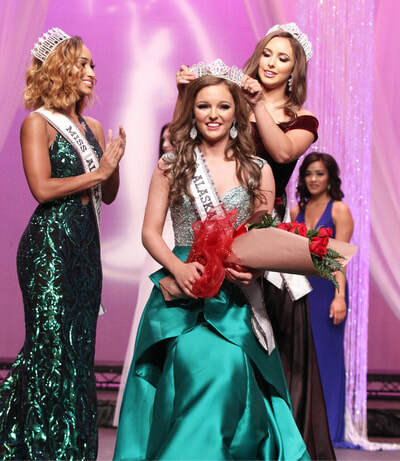 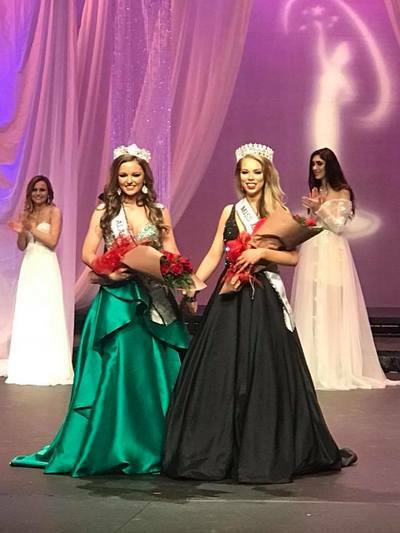 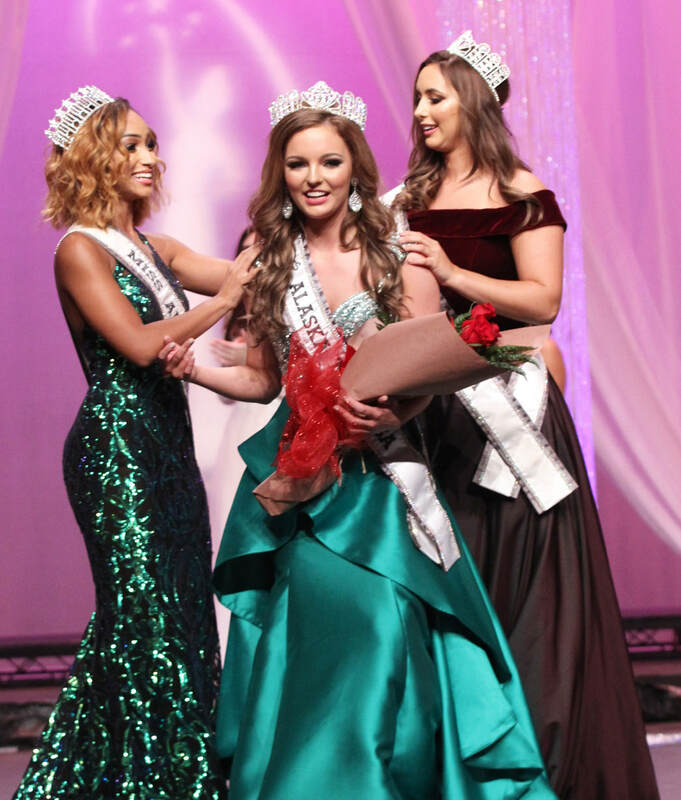 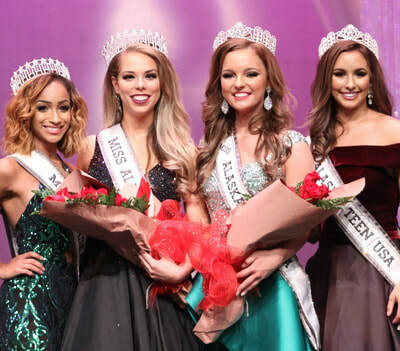 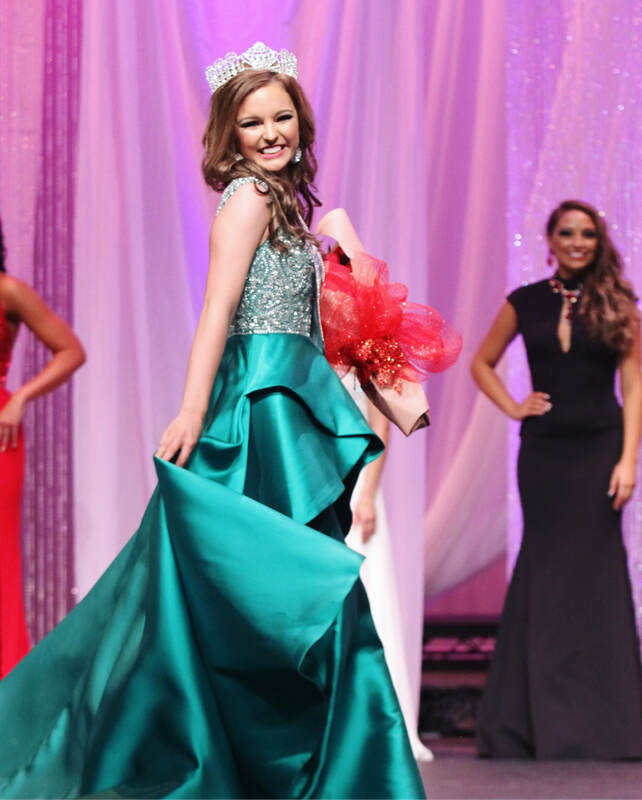 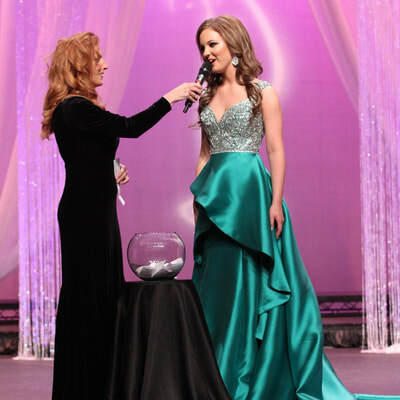 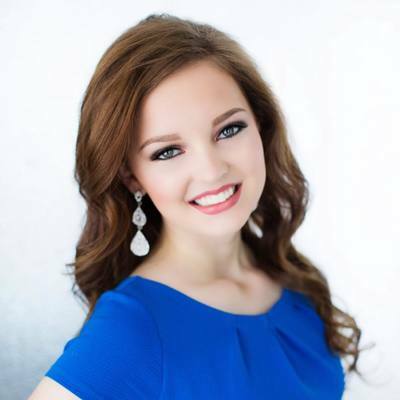 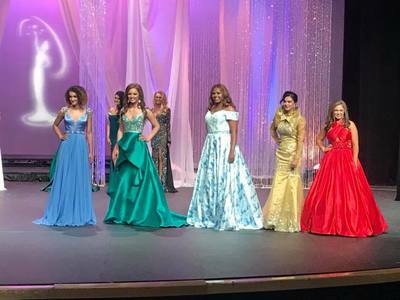 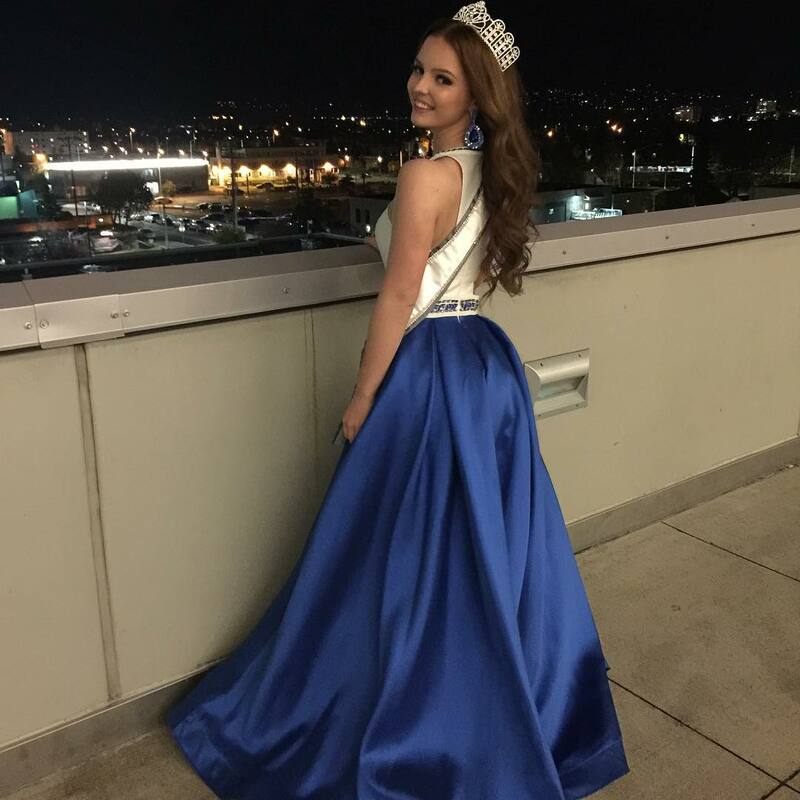 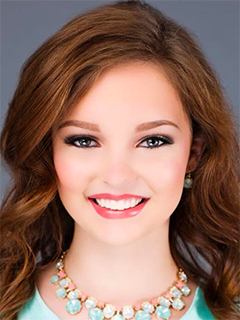 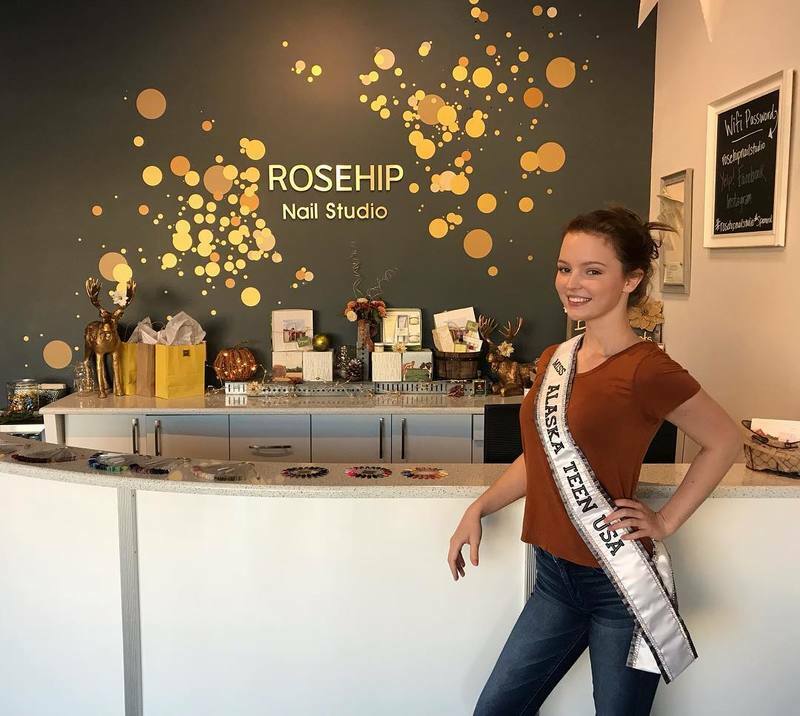 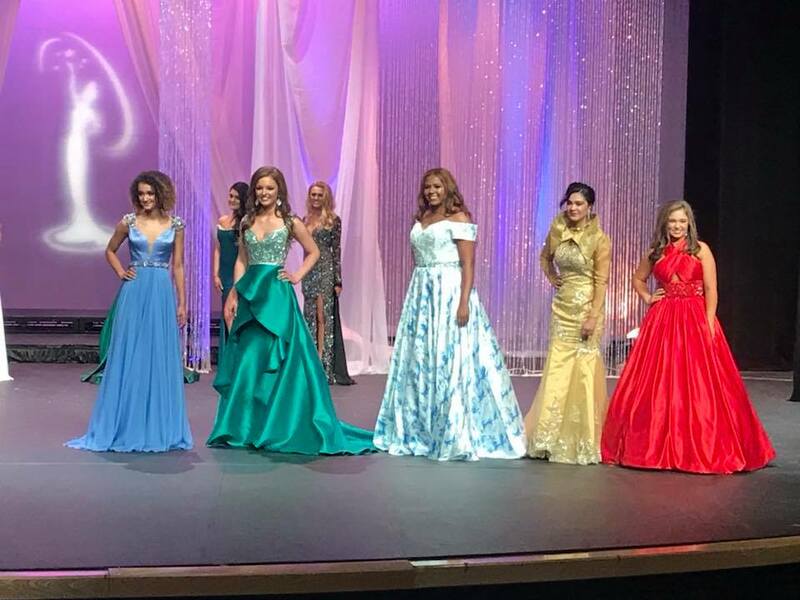 16-year old Meghan Scott of Eagle River captured the hearts of the judges and audience at the recent 2019 Miss Alaska Teen USA competition where she went home with the title. 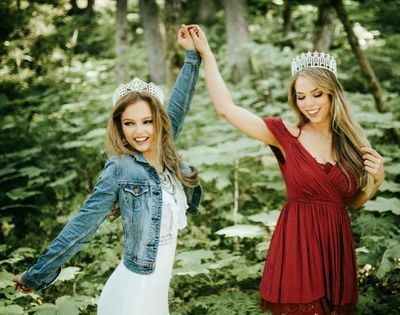 ​Meghan was born in Alaska, and she is currently a dually enrolled student at Alaska Middle College. 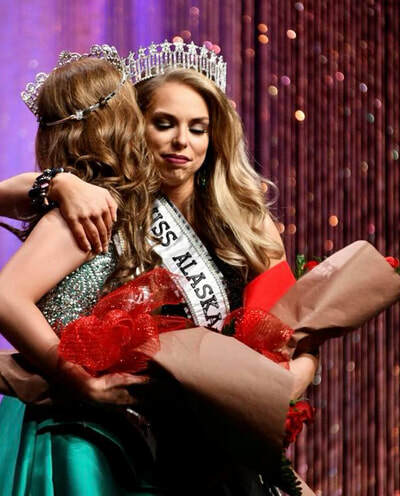 She is both a high school junior and a college freshman at the University of Alaska where she maintains a 4.0 GPA. 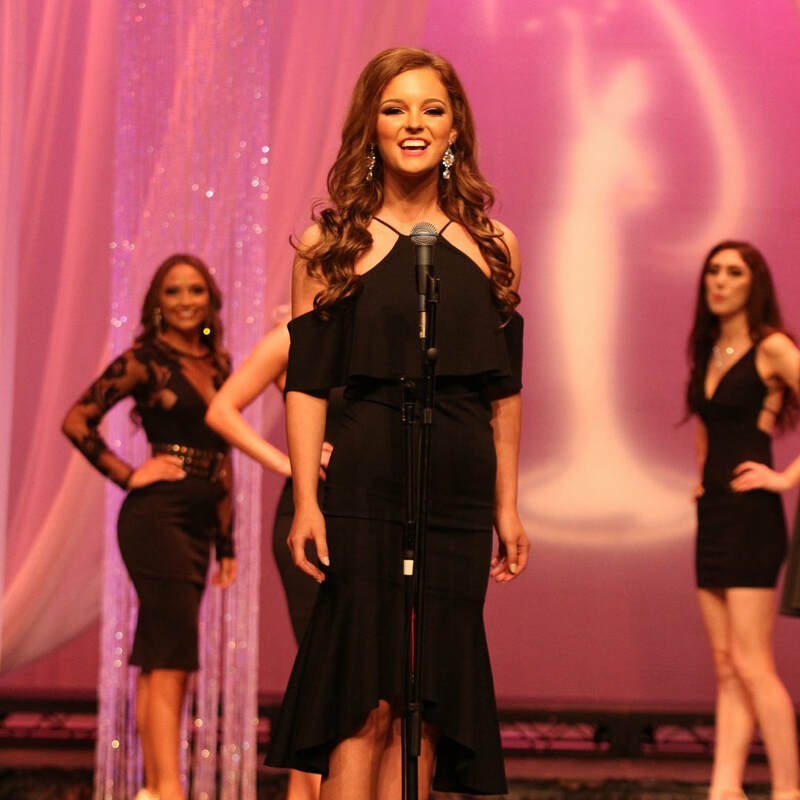 Meghan strives for excellence in her education and the fitness of her mind, body and spirit. Meghan is an accomplished singer and outdoor enthusiast. 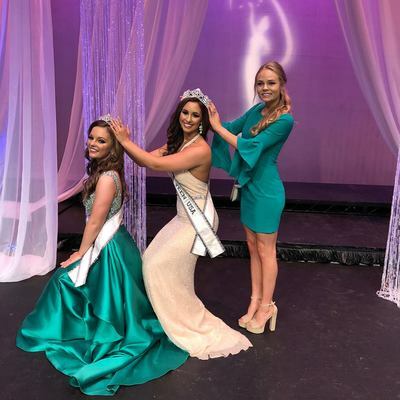 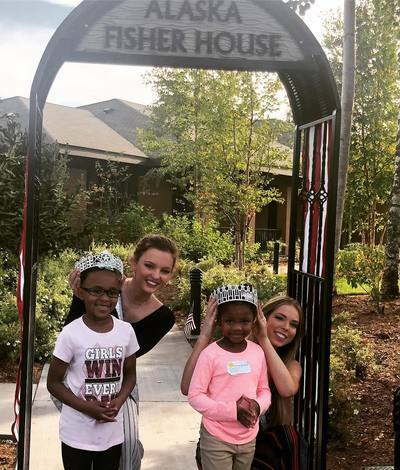 In 2018, Meghan won the title Miss Chugiak Eagle River, where she applied her title as an avid volunteer at over 20 charitable events in the past year. 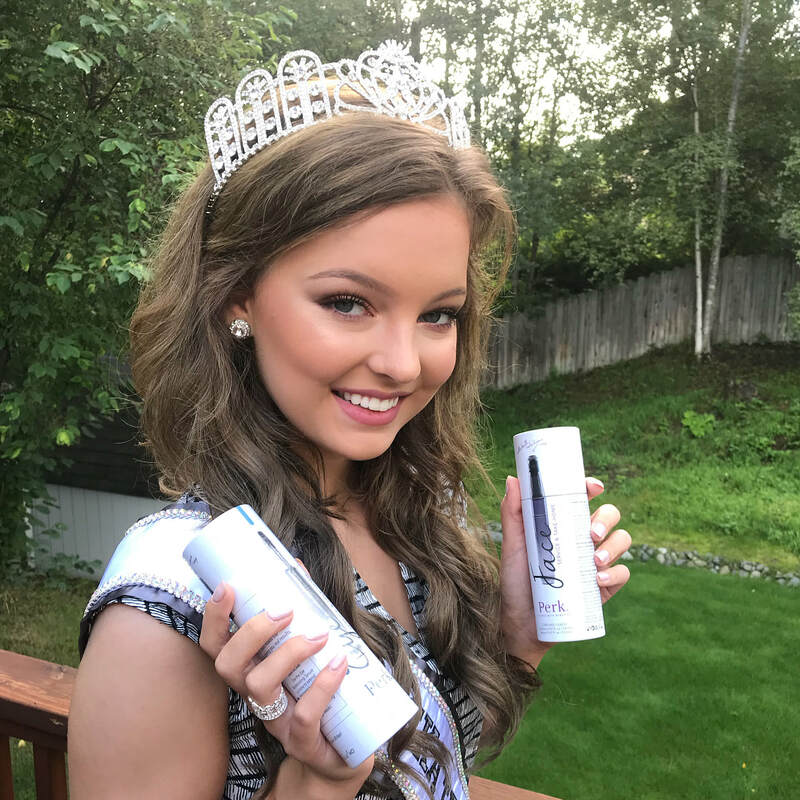 She aims to more than double that number over the next several months as the new Miss Alaska Teen USA. 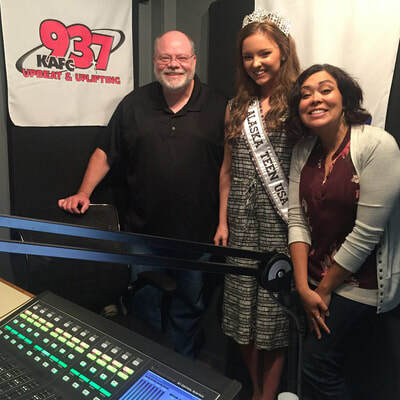 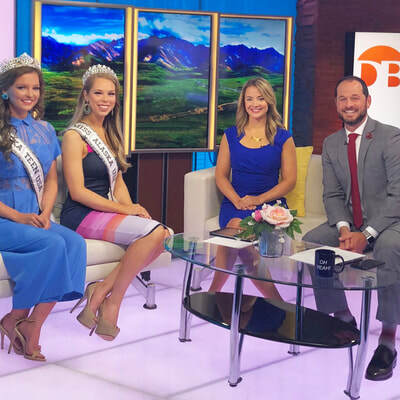 For Meghan, winning Miss Alaska Teen USA was a dream come true. But, it was not for the reason that most may think. 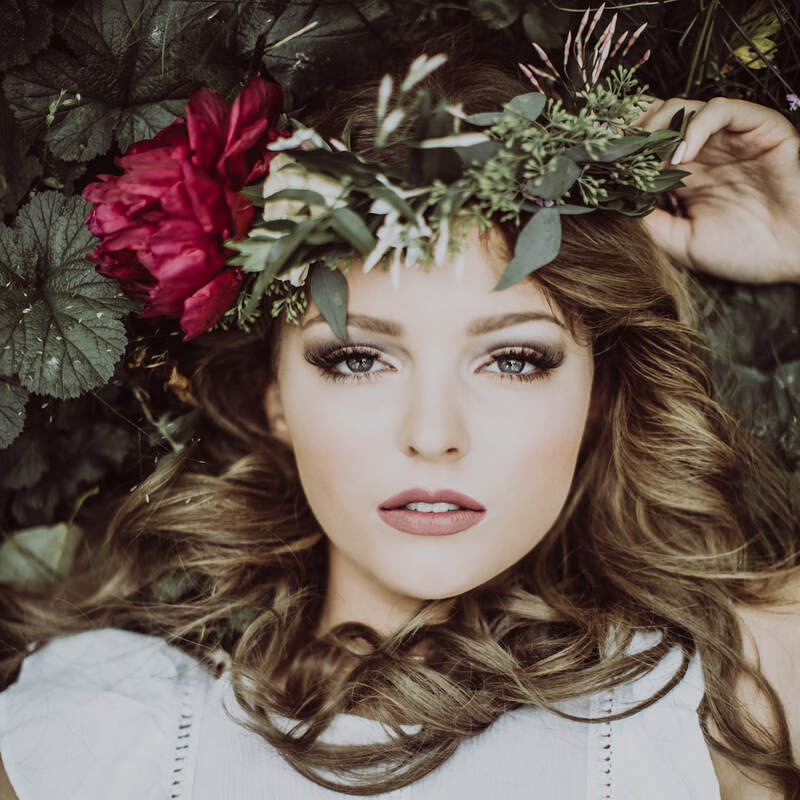 The beautiful crown and banner she wears are wonderful, but her mission runs much deeper than surface beauty. 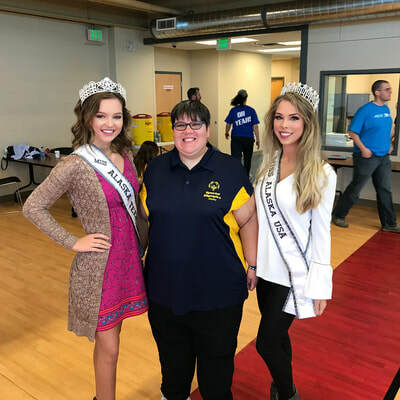 Meghan’s little brother, Myles, was born with a sensory processing disorder. 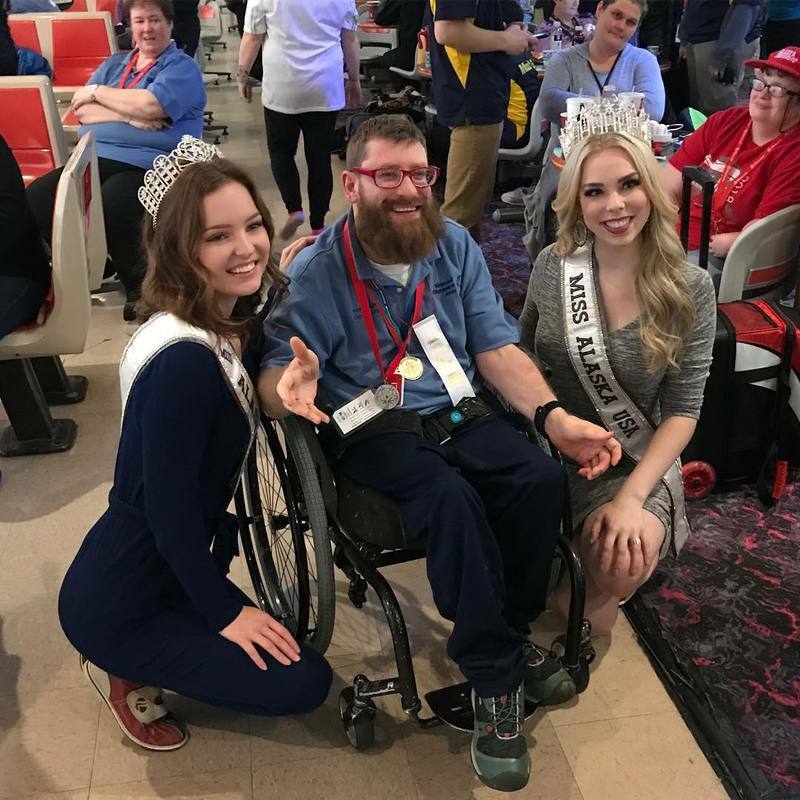 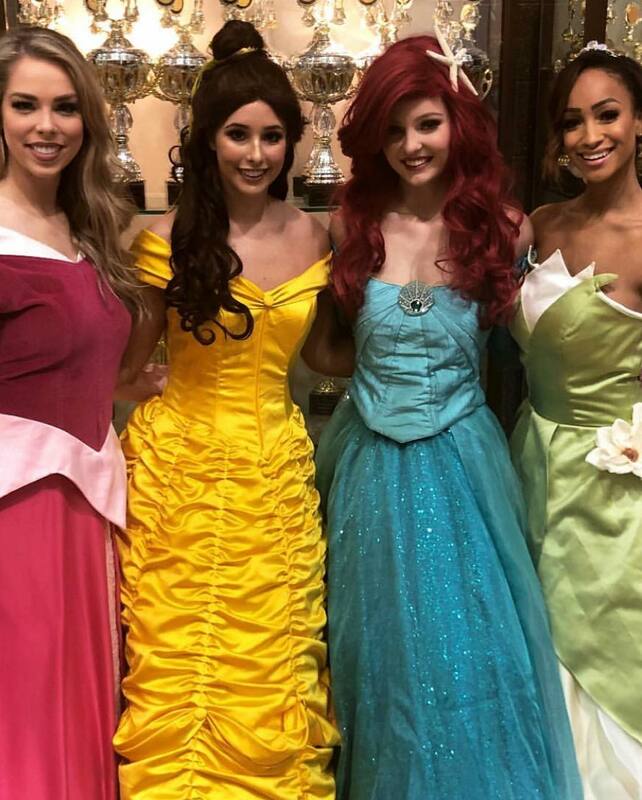 Using her pageant platform, Meghan has challenged her state and those around her to see people with life obstacles as “Able, Not Disable.” She has shared her family’s story at schools, social events, non-profit organizations, in front of audiences of hundreds, and on social media. 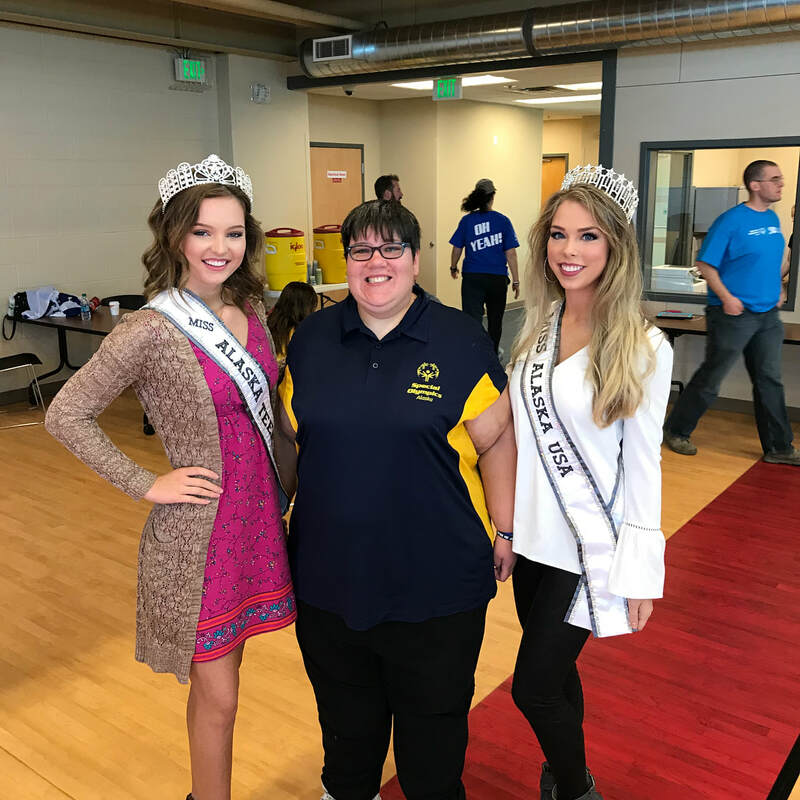 Each summer, Meghan has worked with Camp Barnabas, an organization dedicated to helping individuals with physical impairments to experience life and the outdoors in a way they have not been able to before. 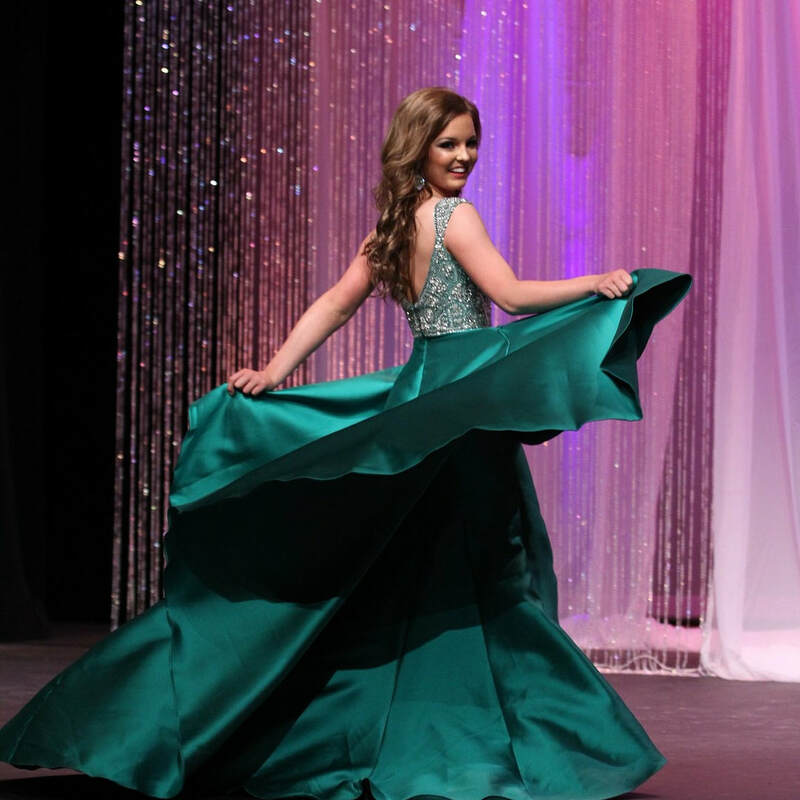 Meghan envisions a world where people see others’ abilities, not their inabilities. 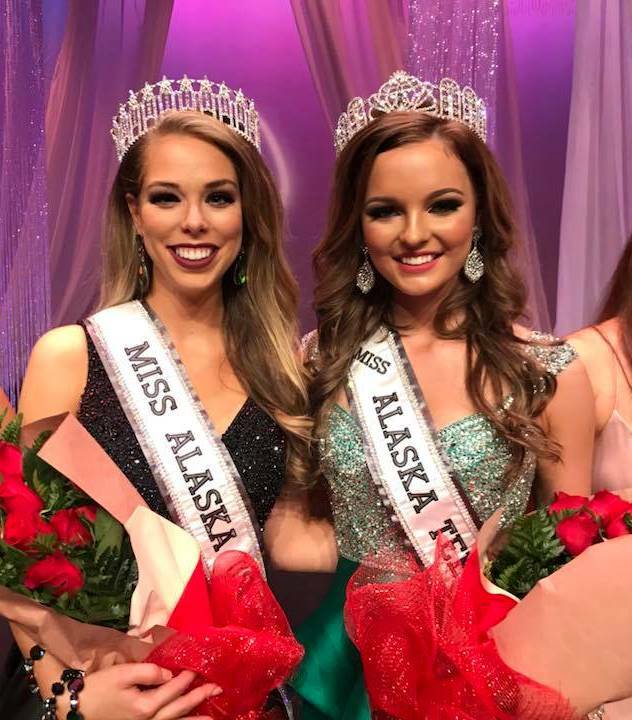 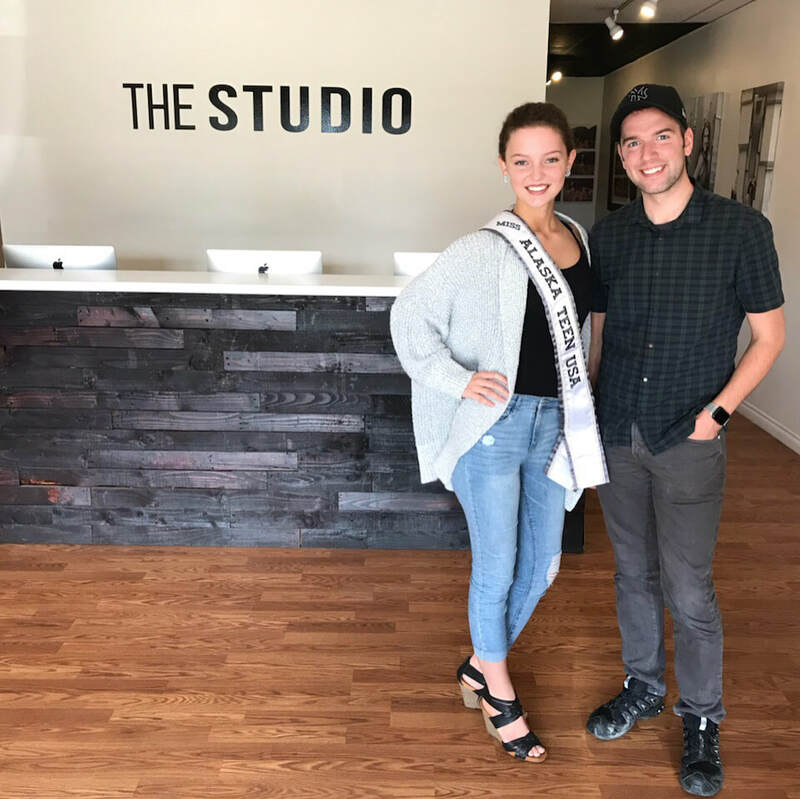 Meghan will represent Alaska at the nationally televised Miss Teen USA pageant in the spring of 2019 where she will continue to promote positive change for people of all capacities across the nation.